One more time the Portuguese Nation being mentioned abroad. 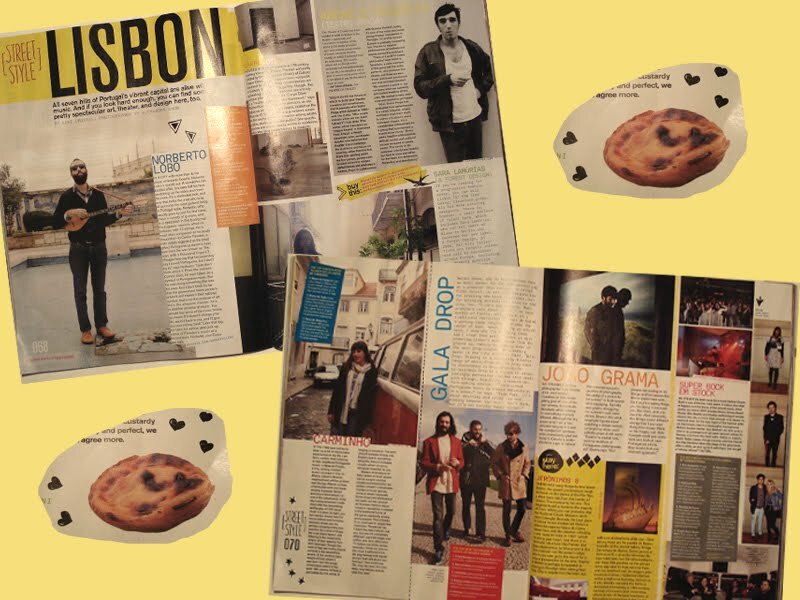 The March issue of Nylon Guys features an article about the portuguese musical and artistic scene. 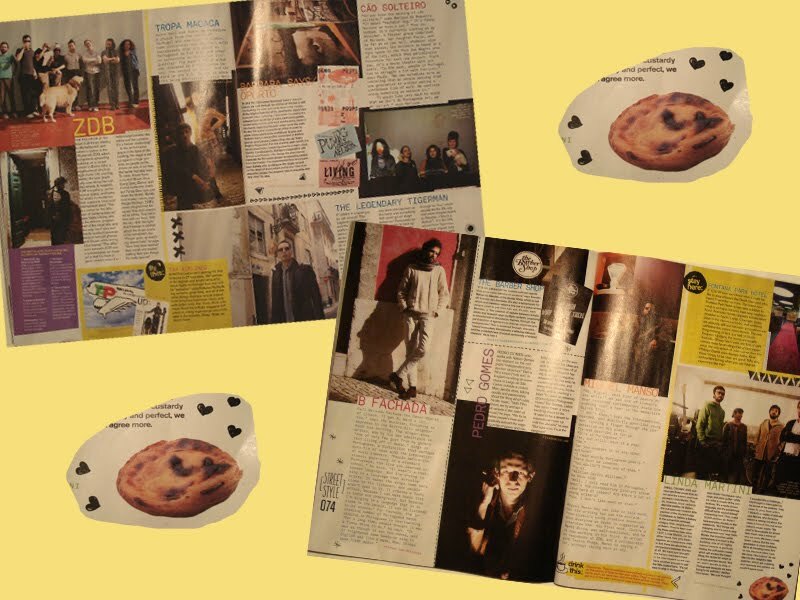 The article talks about emerging talents of the upgrowing Lisbon scene like Gala Drop, Carminho the "fadista"; Tropa Macaca or the theater group Cão Solteiro. I love the "pastel de nata" icon (the cake).